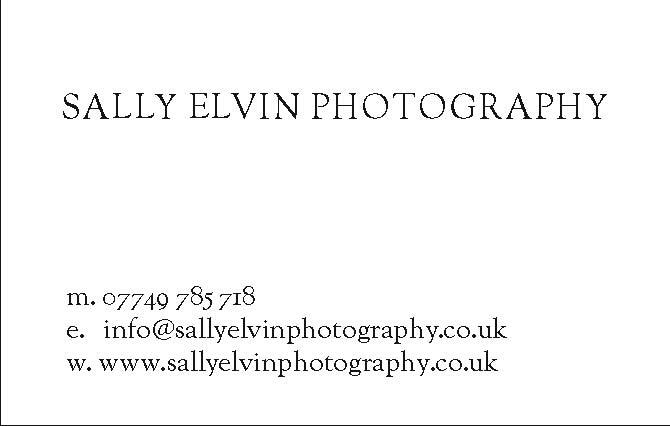 A Business Card & Packaging project for wedding photographer Sally Elvin.The Business Card needed to be simple, classy and portray the professionalism of my client. The final product ticked all those boxes and Sally was very happy with the outcome of all aspects of the project. The packaging brief required sourcing a packaging design company who could produce a bespoke, sophisticated, professional looking box to hold a USB memory stick. 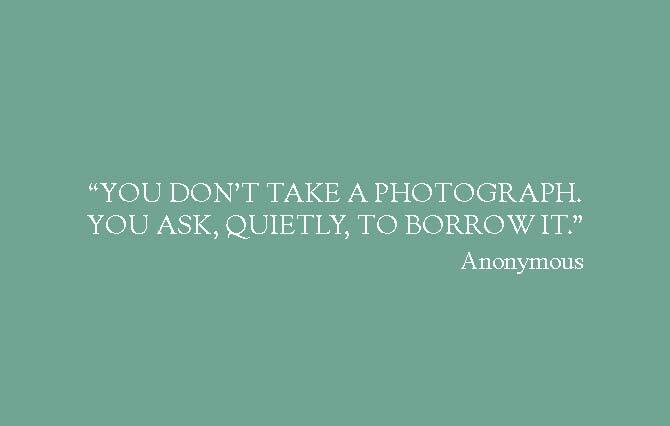 The USB would be used to store the photographs for Sally’ clients. The box and USB had to reflect the high standard of Sally’s photography and represent her professionalism. I worked with Emma Edwards at Design Trifle and together we managed to design and produce a suitable box to house the USB – the results, I’m sure you will agree, ticked all the boxes. Sourcing a USB with specific criteria proved to be quite a task, however, after much searching we came across one from Integral Memory. The whole process was quite frustrating, especially when the USB supplier sent the order back to Far East because they hadn’t been printed the details we had requested on both sides of the USB. They didn’t bother to check with us first to see if this would make a difference. The issue was eventually solved, but the order was obviously delayed and Sally was inconvenienced. I managed to negotiate a discount and some free USB’s to compensate for the poor communication & inconvenience. Fortunately Integral Memory redeemed themselves and when we finally received the finished product we were very pleased with the choice we had made. It was necessary that the USB also reflected Sally’s business in a professional manner. The final coupling of the USB and the packaging worked perfectly and were very happy with the outcome. Previous articleFun StuffGary & Karen at the Royal Albert Hall!